iCollector.com will be hosting over 200 Lots of collector cars and petroliana on Sunday May 31st, 2015. 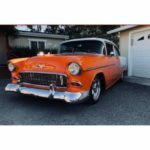 Rich Penn Auctions will be selling the collection of the late Ed Norland; held in conjunction with the Iowa Street Rod Association. 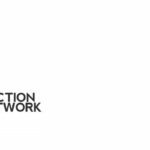 The auction offers two sessions with a total of 220 lots up for grabs to the highest bidder. 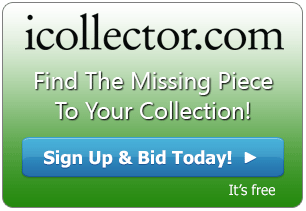 Absentee bidding and secure registration is available now in the online catalog, simply with a few clicks to setup an iCollector.com bidder account. 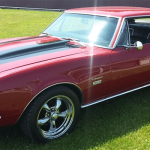 This auction has a wide variety of classic cars up for auction, as well as signs, oil cans, and everything in between. 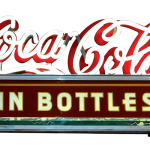 In the first session of the day are plenty of cool and collectible advertising signs. Up for auction at Lot 113 is an automotive sign from Ford Service. This is a 3 color neon sign on die cut metal, in excellent working condition. This beautiful sign measures 45” in height and 32” wide. A really interesting automotive dealer cabinet from Ford is up for grabs at Lot 145. This was manufactured by John Bean of Lansing, Michigan. It has a deco style all metal with original paint and light up windows. This is a really cool display piece and it’s a circa 1950’s cabinet ready for any shop or display. It is in very good condition and is 69” high, 136” wide, and 15” deep. Up next at Lot 197 is an incredible 1955 Ford Crown Victoria. This is with a classic glass top, and two town aqua blue paint and a white interior. This is a high quality restoration with beautiful attention to detail. This sports a 272 HP V8 Engine and auto transmission and only 87,840 miles. 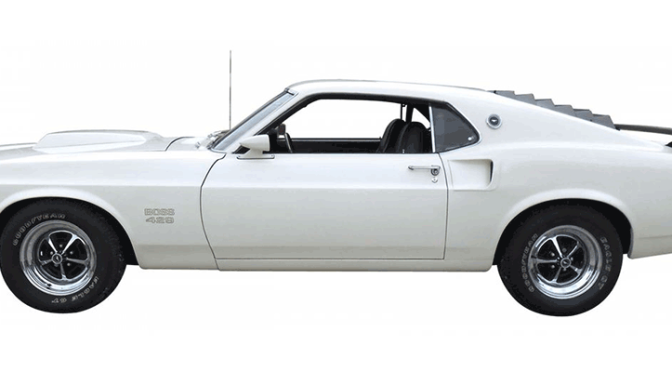 This car will be going to a collector as another value highlight of the auction. Lot 200 is a highlight of the day for any collector. A 1957 Ford Thunderbird is up for auction to the highest bidder. This convertible is a rare “C” code with only 5015 miles. White with a mauve interior, this has a solid body that is in excellent condition. In exquisite condition and a great candidate for a full restoration project. This sports a 312 HP V8 Engine. This vehicle along with the entire collection have a full array of photos. The first session with the signs and petroliana begins at 9AM Central Time, while the 2nd session with the classic cars beings at Noon Central Time. Both sessions are on Sunday May 31st, 2015. Absentee bidding is currently open, and live bidding will be available throughout the auction day. Bidding can be done on any Mac, PC, Smartphone, or Tablet computer. Visit iCollector.com to see and join the auction today.